Drop-shipping: Everything you need to know about Drop-shipping! Home / Blog / Retail Stockist / Drop-shipping – Everything you need to know! 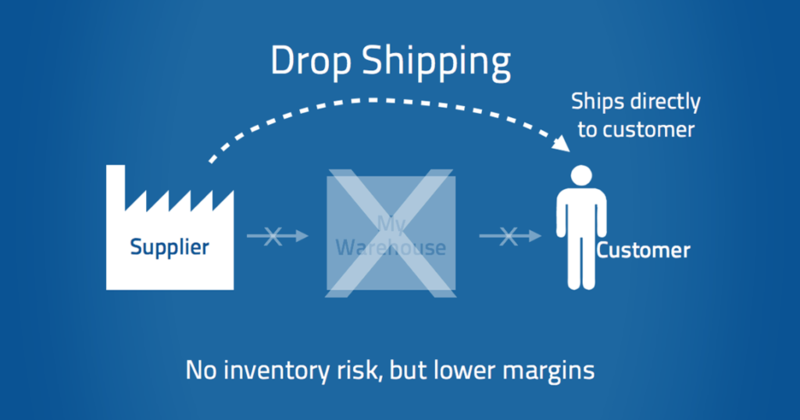 Drop-shipping in short – A retailer sells a product they don’t have to stock. Online stores do this by listing these products on their website but not having to physically stock it. Not as common but Bricks & Mortar stores may carry a couple of Products in store and the rest are available by order only. Eg. 2 x baby sleeping bags in store and take customer orders via drop-shipping. Store will receive an Invoice to make payment for the wholesaled drop-shipping price. Store has made profit from a product they have not had to outlay any upfront money for, physically stocking or warehousing and not picking, packing and dispatching as well as any additional costs and expenses. Why does it cost more than Wholesale? Drop-shipping will usually incur additional charges on top of Wholesale as there is more costs involved in Drop-shipping. Each order needs to be picked, packed and dispatched just like a Wholesale order but Wholesale orders will be have quantity per order resulting in lower packing and dispatching costs. In addition to this, there is also the extra costs of packing expenses, fees, accounting etc. Each Wholesaler and Distributor functions differently but some will include postage in drop-shipping price and others will have additional postage costs on top of drop-shipping prices. Ideal for large products to save double handling and warehousing. Ideal for higher value products to save tying up cash flow. 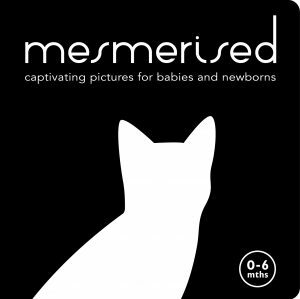 Great to introduce a new brand when you may not have the cash flow or want to trial the brand. Won’t take up any space if you have limited warehousing space. Make pure profit with no cash outlay. Not having the stock means you may find you don’t push or promote it and without stock in store (Bricks & Mortar) then Customers cannot physically see and touch it which may result in less sales. You don’t make as much profit as you would if purchasing at wholesale rate. Some Brands will only offer drop-shipping to selected stores or for limited times. There will always be the chance that the product may go out of stock or have a delay for dispatch, resulting in stores selling an item that is no longer available. Majority will communicate stock levels but it is not guaranteed you will be notified. When you are drop-shipping a Brand, do all your general marketing to promote via all your social media platforms and newsletters etc. 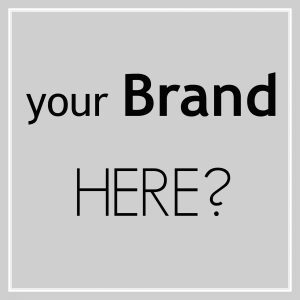 Treat these Brands as if you have large quantities of stock to sell. This is one mistake stores make and expect the products to sell by itself without doing any marketing. 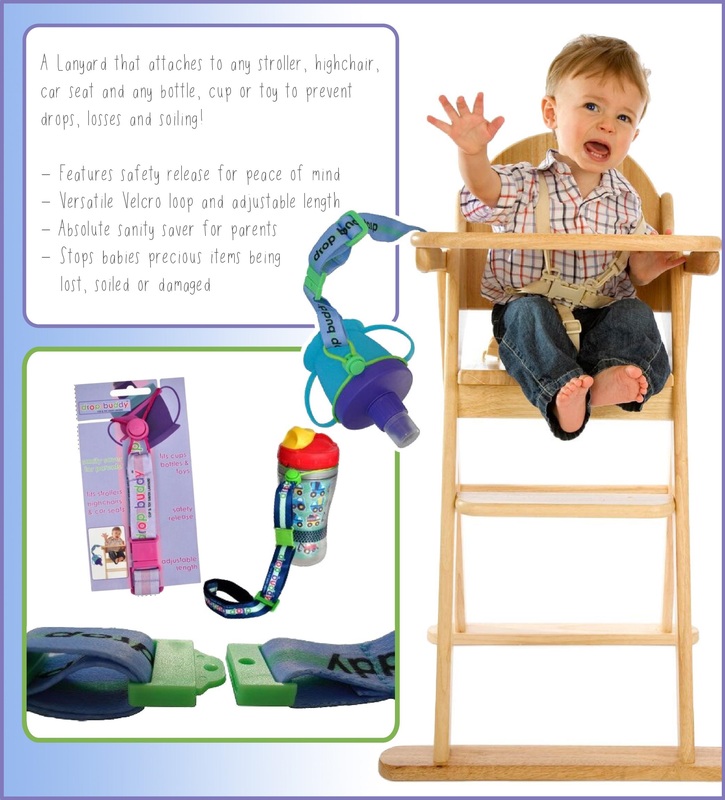 Treat Drop-shipping stock as you would any other stock, if it is not selling within your set time frame with all your attempts at marketing then no longer range this product. Never list products for drop-ship until you have permission. Once you have received permission and list the product/s on your website or in Store, contact the appropriate person with links to notify them so you can be updated on stock as well as listed as a Stockist. End of financial year is a great time to utilise drop-shipping ranges as this means you have products to promote without holding stock and tying up cash flow. 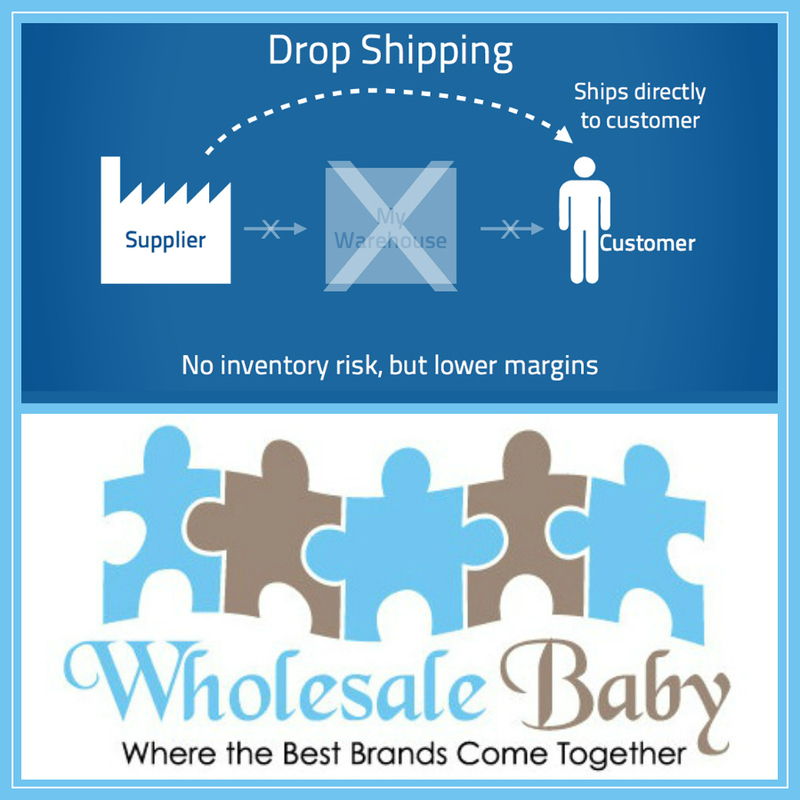 See our FAQ page for a current list of Wholesale Baby represented Brands that are available for drop-shipping.